Where do you find the best performing rental properties in Melbourne? Even though we started to move past the peak of the Melbourne real estate cycle, there was still plenty of growth across the board. For landlords, that means rising rents, increased capital gains and perhaps even more value-adding renovations. Looking at the summaries of 2016, there were some clear strong performers when it comes to suburbs with rental properties. What were the best of the bunch in 2016, and where are landlords going to see great returns in the coming year? 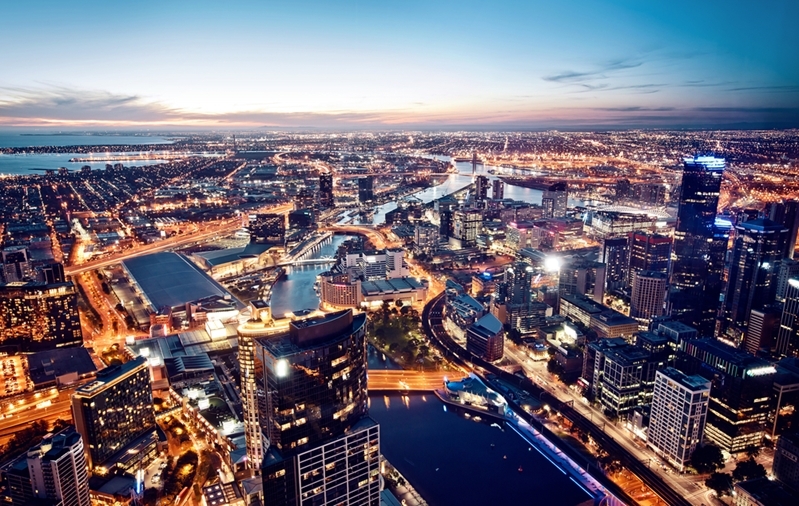 Where are the thriving rental properties in Melbourne? Of course, just having a high level of rental income doesn’t necessarily mean your property will be profitable. If you bought Melbourne property at a premium, your mortgage repayments can eat up most of this cashflow. 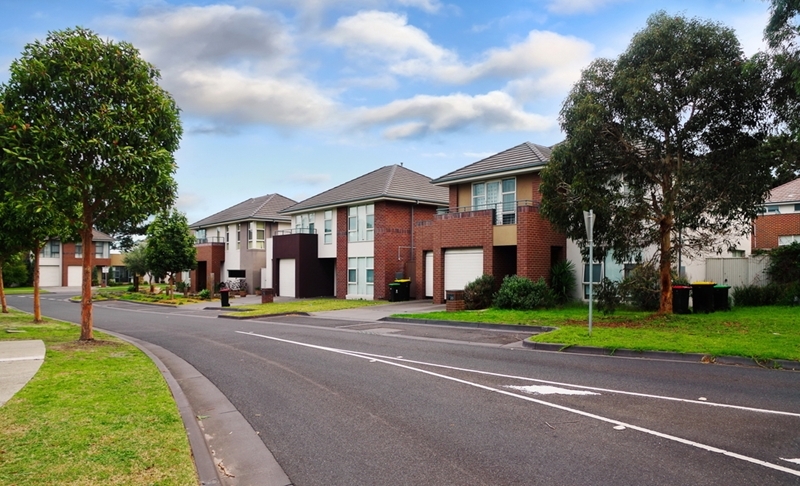 However, CoreLogic RP Data has compiled the best suburbs in Melbourne for rental yield, which is a proportionate metric that informs you of the positive cashflow you get from real estate. Within 10 kilometres of the CBD, houses in Maribyrnong had a yield of 3.5 per cent, placing it in the top 10. For units and apartments, yields were much higher – Braybrook and Kensington each attracted 4.7 per cent rental yield, while Travancore saw a median yield of 4.9 per cent. This shows that even as values increase across the Victorian capital, many of the areas we service are still excellent prospects for investors and landlords that seek positive cashflow. Will lower-value areas be growth hotspots? Buying Melbourne real estate in central areas could be another way investors see strong capital gains in the coming years. CoreLogic RP Data has also compiled the suburbs with the lowest median values within 10 kilometres of the CBD, which highlights areas that many people could invest in before experiencing growth in their real estate’s value. Will these 2016 performances translate into positive results for landlords in 2017? For houses, this included Preston ($832,583), Pascoe Vale ($764,581) and Coburg North ($740,195). For units, some of the best median values near the CBD were found in Travancore ($397,537), Footscray ($399,200) and Brunswick West ($414,180). But will these 2016 performances translate into positive results for landlords in 2017? At 2.1 per cent year-on-year as of June 2016 (courtesy of the Australian Bureau of Statistics), Victoria also has the fastest-growing population of any state or territory in the country. “The reality is that Melbourne is now expanding by about 100,000 people every year,” SQM Research founder Louis Christopher told news.com.au in a January 5 report. This suggests that demand for housing will continue, which should keep pushing Melbourne real estate values skyward. This means that seeking out good value in central parts of the city could lead to fantastic returns for landlords, making the above suburbs prime targets in the year to come. How are migration flows affecting rental property prospects? On top of this, McCrindle research has identified a number of other areas in which Melbourne’s growth is outpacing even Sydney at this point. It states that more than half of our housing approvals are in medium or high density developments, suggesting we have apartment growth outpacing the rest of the country. A slightly younger population and higher jobs growth helps Melbourne remain on top in a number of ways. It all points to a market for tenants that will continue to thrive, which means landlords will always have demand to manage. Of course, 2017 looking good for property doesn’t mean you will automatically be a successful investor. To find property that is in your price range, likely to grow in the way you need (be it capital gains or positive cashflow) and that won’t fall apart, make sure you get the help you need.